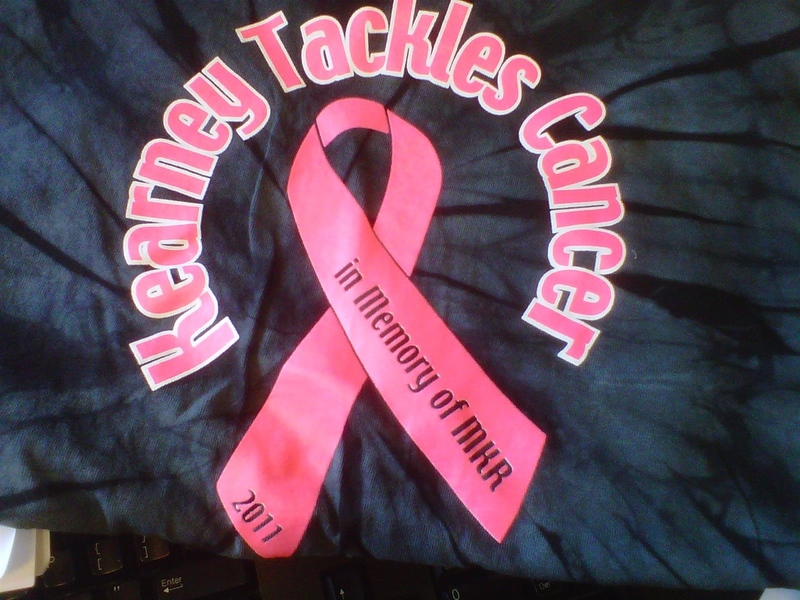 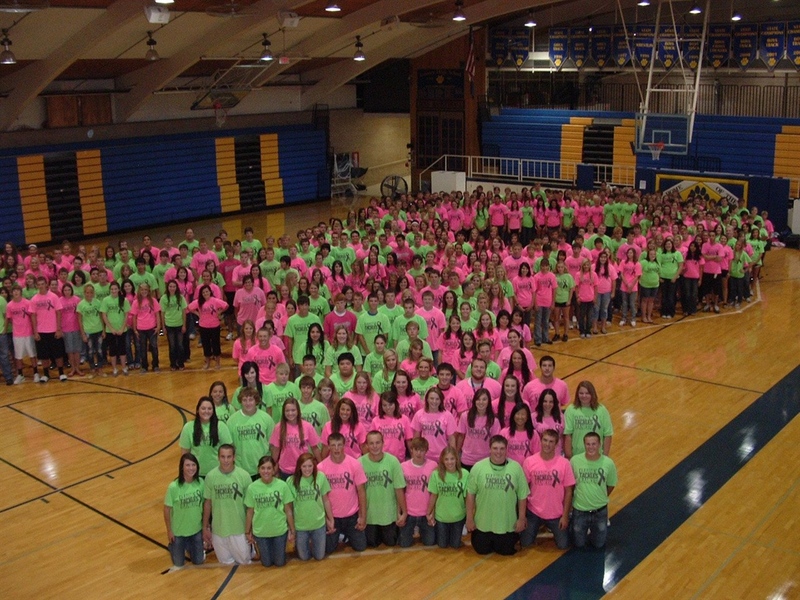 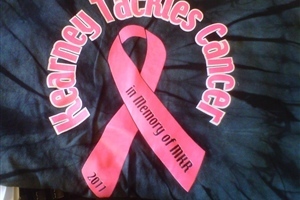 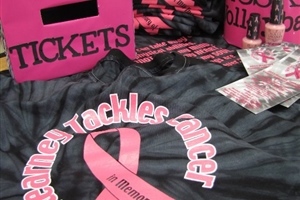 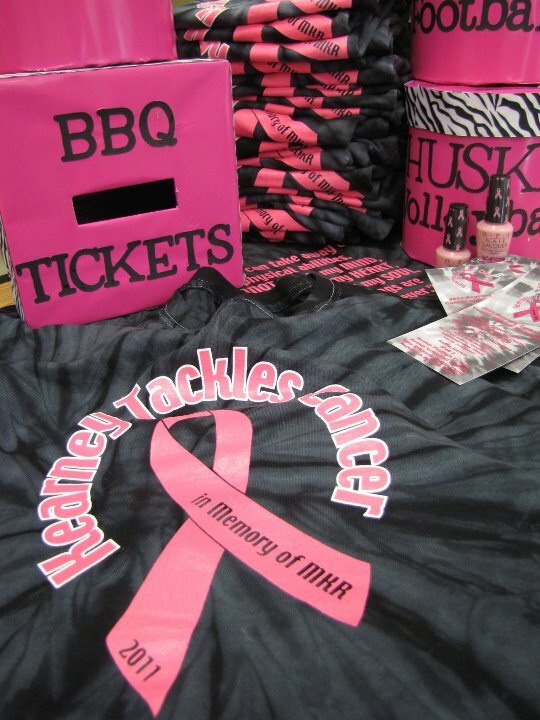 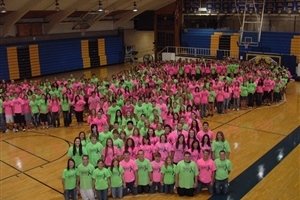 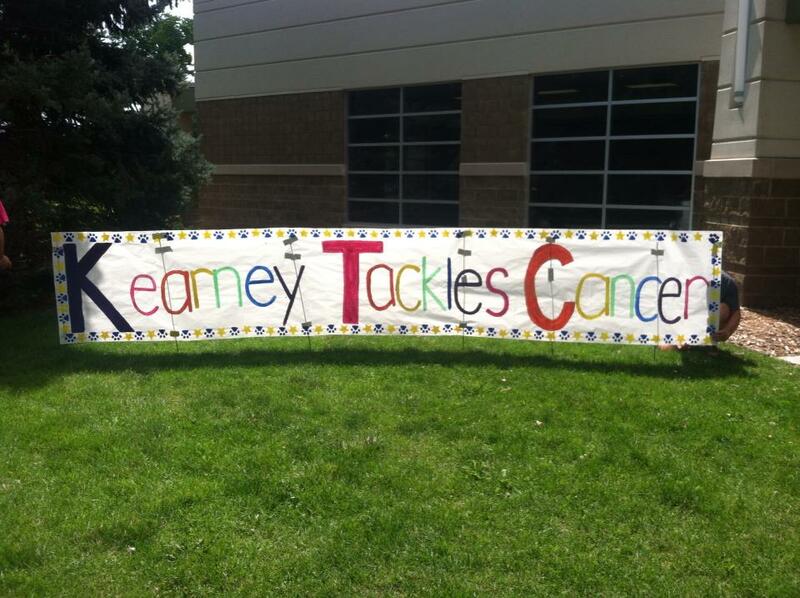 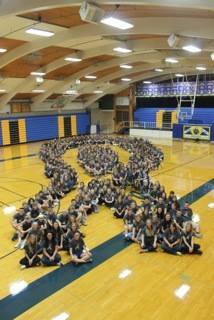 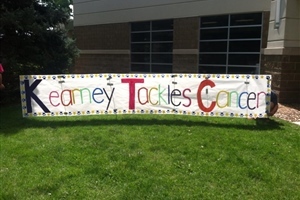 Kearney Tackles Cancer is a local organization that raises money to help those that are struggling financially while fighting this horrible disease. 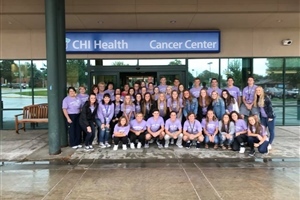 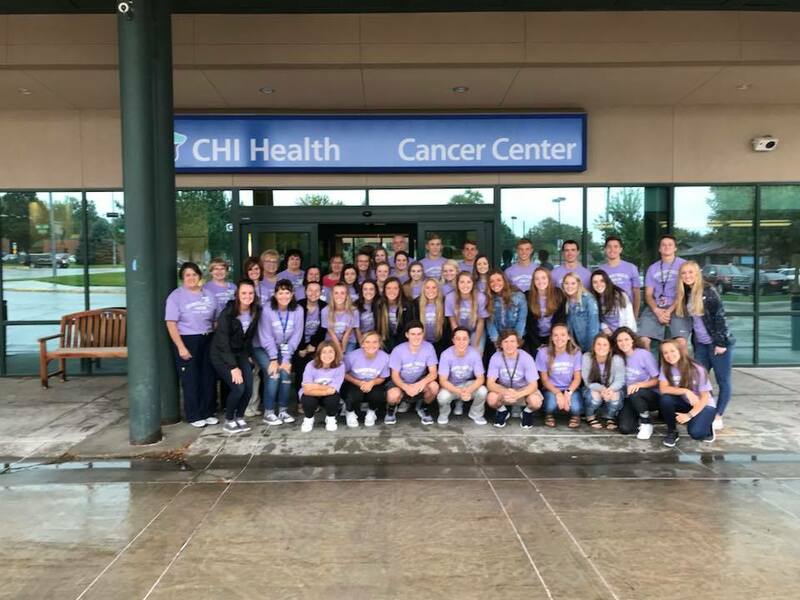 Funds donated to Kearney Tackles Cancer are deposited in the CHI Health Good Samaritan Cancer Patient Assistance Fund managed by the CHI Health Good Samaritan Foundation and are used to purchase gas cards, Buffalo Bucks and lodging vouchers. 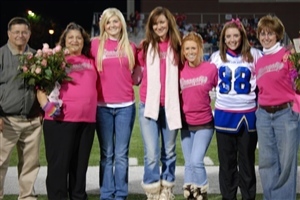 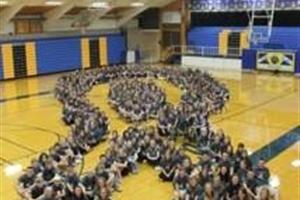 What began in 2009 as a student-led and adult-sponsored group has grown tremendously in both community support and participation over the last 10 years. 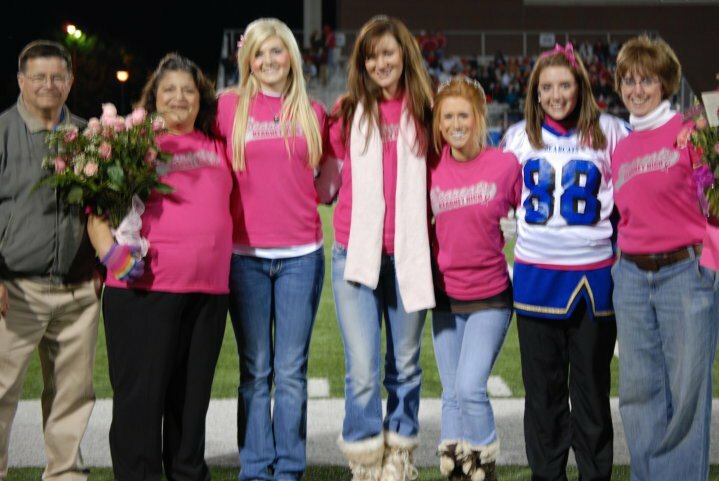 We want to extend a heartfelt thank you to all those who have generously donated their time, talent and treasure towards our campaign in the past and to all those who will continue to show their support in the future!